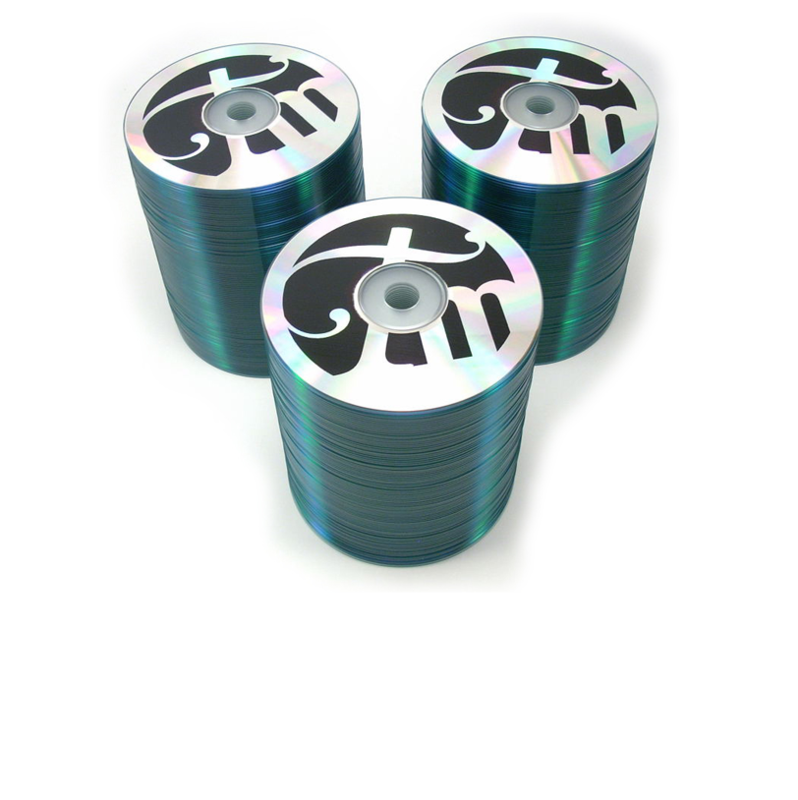 Duplicated discs (often called burned discs) are made by burning tiny holes in the dye layer of a recordable CDR or DVDR. It is the same process as when you burn a disc on your home computer. This is more cost effective for small runs and takes much less time to produce.